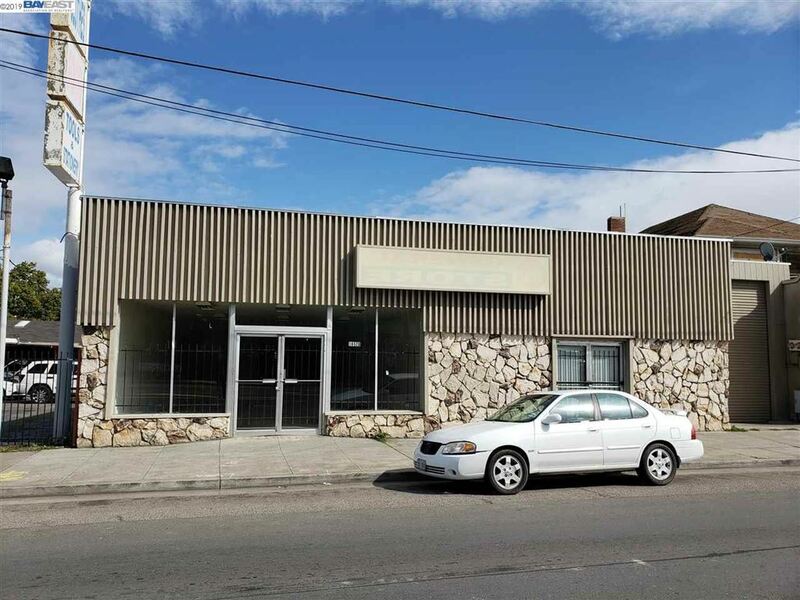 Attractive office building close to intersection of Redwood Rd/Castro Valley Blvd. Perferred location--good street visbility, amble & easily accessable off street parking, walk to businesses or post office. Building currently divided into 3 private spaces. Detached 2 car garage & basement.